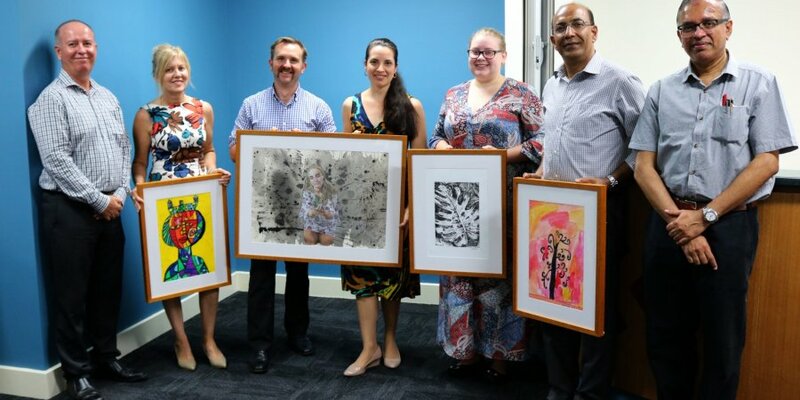 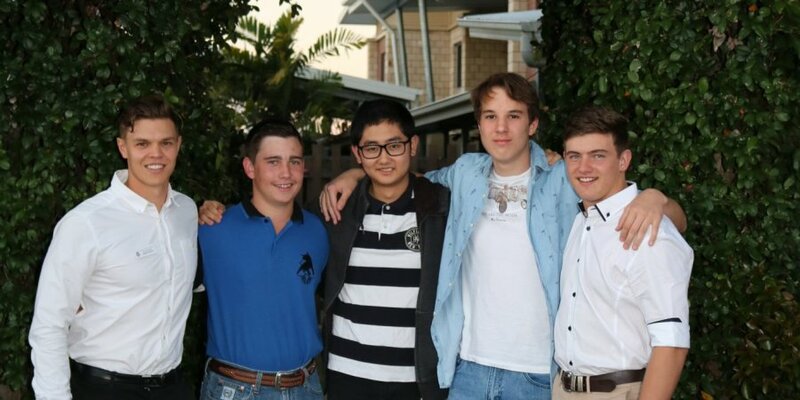 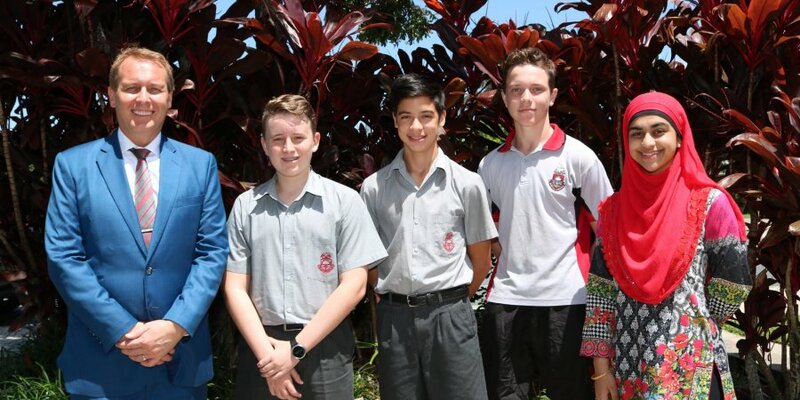 A number of Whitsunday Anglican School’s past and present students have been announced as semi-finalists for the Regional Achiever Award, as part of the Queensland Seven News Young Achiever Awards. 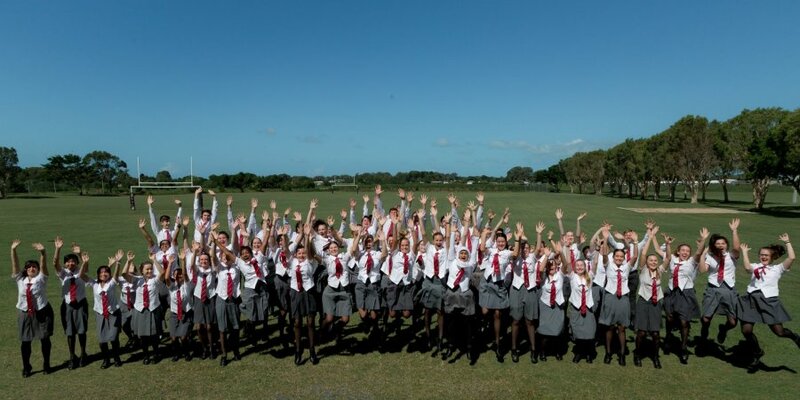 I wish to welcome you all to the 2019 school year and I trust that you have enjoyed your holidays with family and friends. 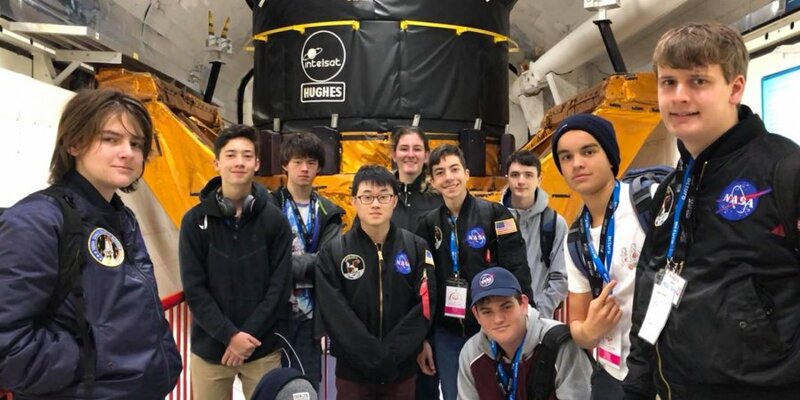 Congratulations to Year 12 students Tara Stokes and Lachlan Iturbe who recently attended the ABSA CASE Space School Expedition in the United States! 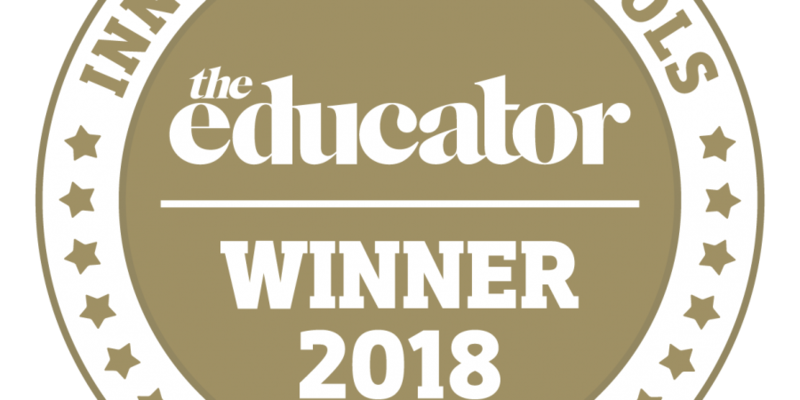 Whitsunday Anglican School has been named one of The Educator’s Innovative Schools for 2018. 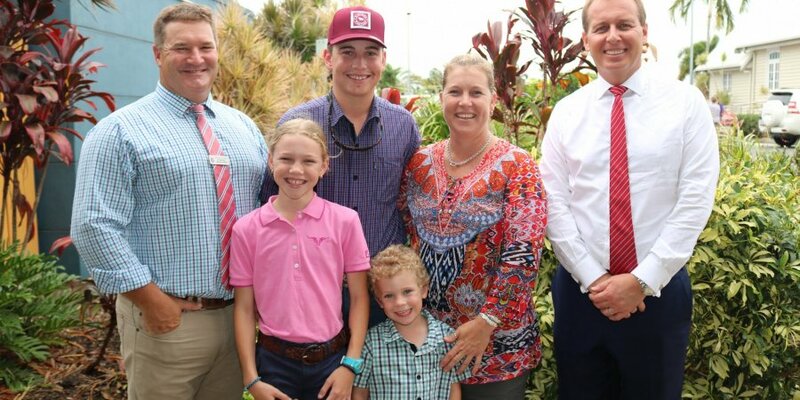 We like to do things a little bit differently at Whitsunday Anglican School and last night Booth House held its annual Christmas in July Dinner but to shake things up it was held in August this year. 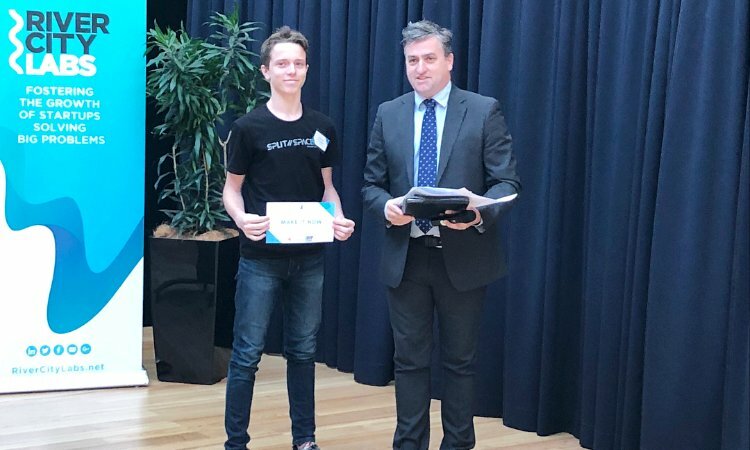 Whitsunday Anglican School Year 10 student Thomas Stolberg was named the winner of the 2018 Young Starters’ Competition in Brisbane recently. 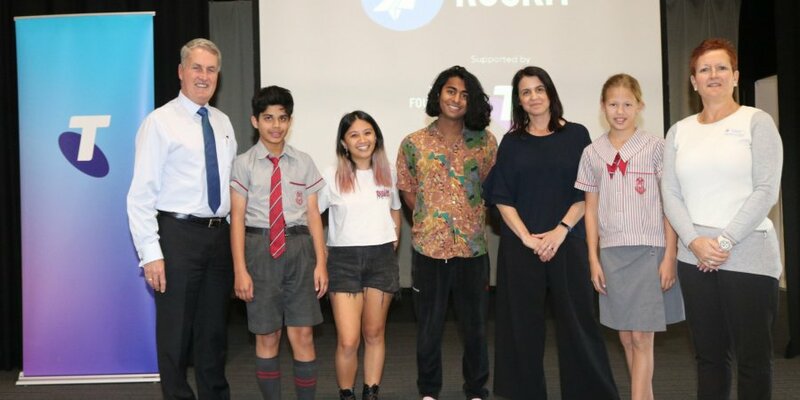 PROJECT ROCKIT came to Whitsunday Anglican School recently, as well as special guest Mayor Greg Williamson. 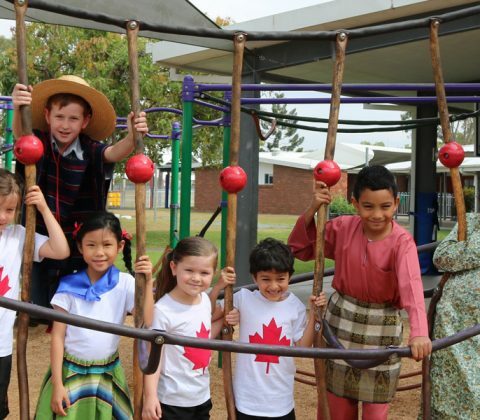 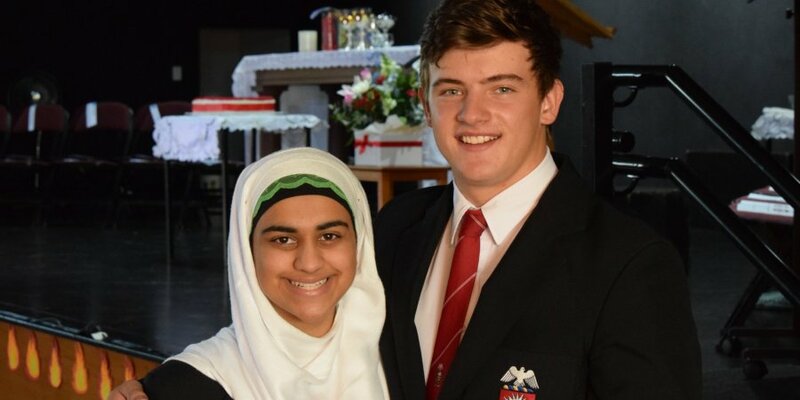 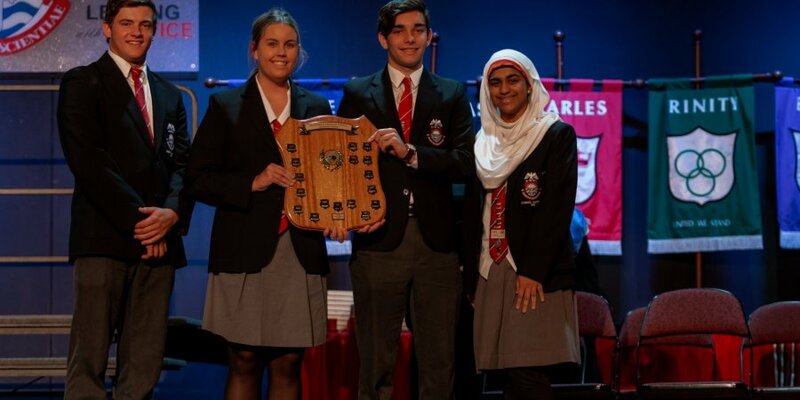 Whitsunday Anglican School School Captain Imaan Ashraf has been named a finalist in the Outstanding Young Achiever category for the Queensland Multicultural Awards 2018. 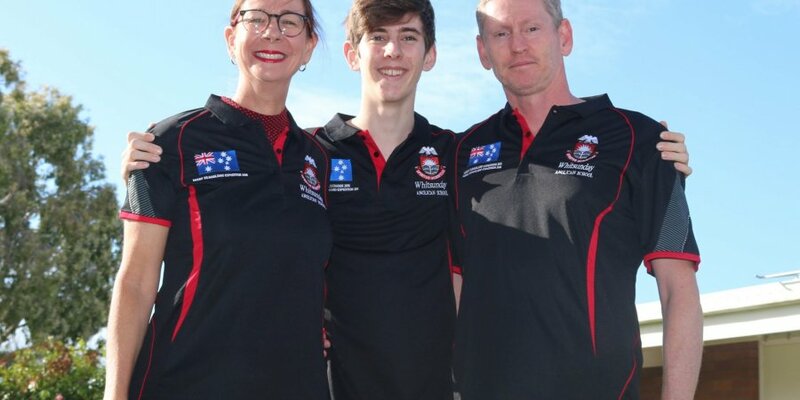 This time next week, 27 Whitsunday Anglican School staff, students and parents will be travelling to Africa in an attempt to reach the summit of Mount Kilimanjaro in Tanzania.